Rabbi Jane Rachel Litman supervises the Jewish Roundtable at the Pacific School of Religion’s Center for LGBTQ and Gender Studies (CLGS). The Jewish Roundtable sponsors cutting edge speakers on queer and Jewish issues and convenes conferences and strategic summits for groups such as trans Jews, LGBT rabbis confronting Trumpism, and Jewish queerspawn. Litman works closely with Pacific Asian, African American and Latinx colleagues addressing interfaith issues such as Religious Liberty and Trans Inclusivity using an intersectional approach. 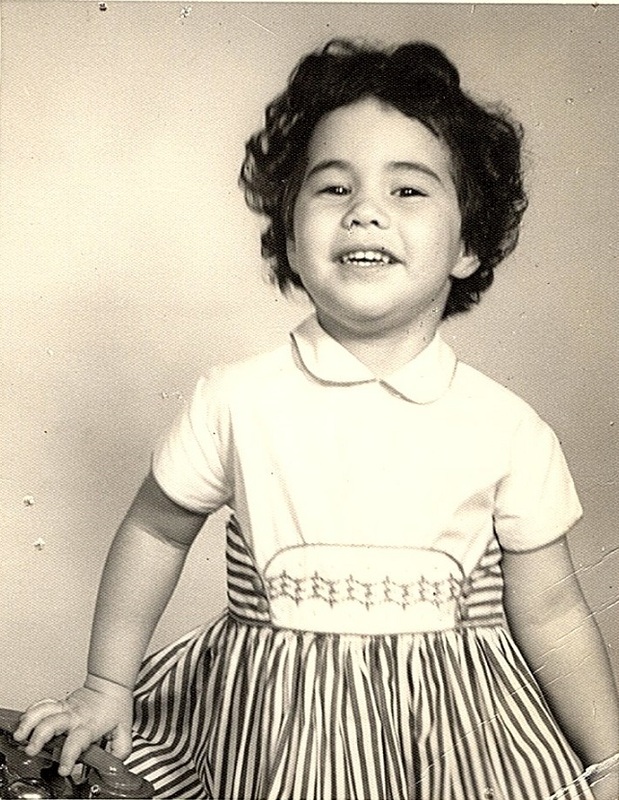 Jane, 1958 Litman’s socialist grandparents were among the millions of Eastern European Jewish refugees who immigrated to the United States fleeing persecution and seeking freedom. They were unusual in that they relocated to North Dakota, where there were few Jews. Litman’s parents met at the University of Minnesota and moved to Los Angeles soon after WWII. Litman learned socialism and feminism from her grandmother, and eventually attended UC Berkeley, connecting with the antiwar and women’s movements on campus. During these college years Litman had intimate relationships with people of varying genders. 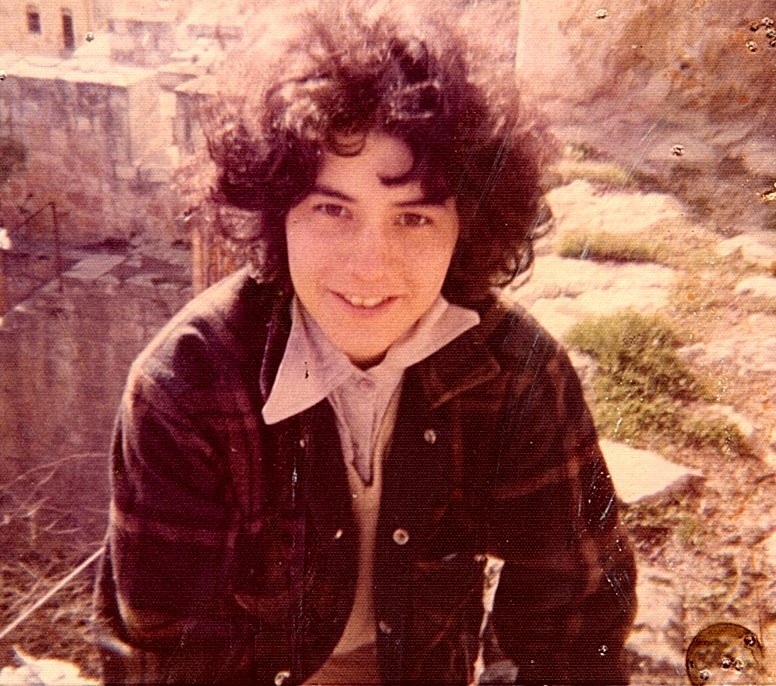 Rabbinical student, Jerusalem 1975 Litman was accepted to the Reform movement’s seminary, Hebrew Union College, when she was nineteen, and attended the College’s program in Israel. At that time openly LGBT candidates were excluded on “psychological” grounds, and so Litman was in the closet. This proved to be unworkable so Litman returned to the United States, attended graduate school at UC Berkeley, and immersed in Jewish feminist and lesbian activities and communities, including Dyke Shabbos, Congregation Sha’ar Zahav, and Bnot Esh. Litman worked as an educator in the liberal Bay Area Jewish community, and still had the dream of becoming a rabbi, but only as an out queer person. Eventually, Litman heard rumors that the Reconstructionist Rabbinical College might accept an openly LGBT candidate. Litman applied and was accepted in 1984—an historical breakthrough. 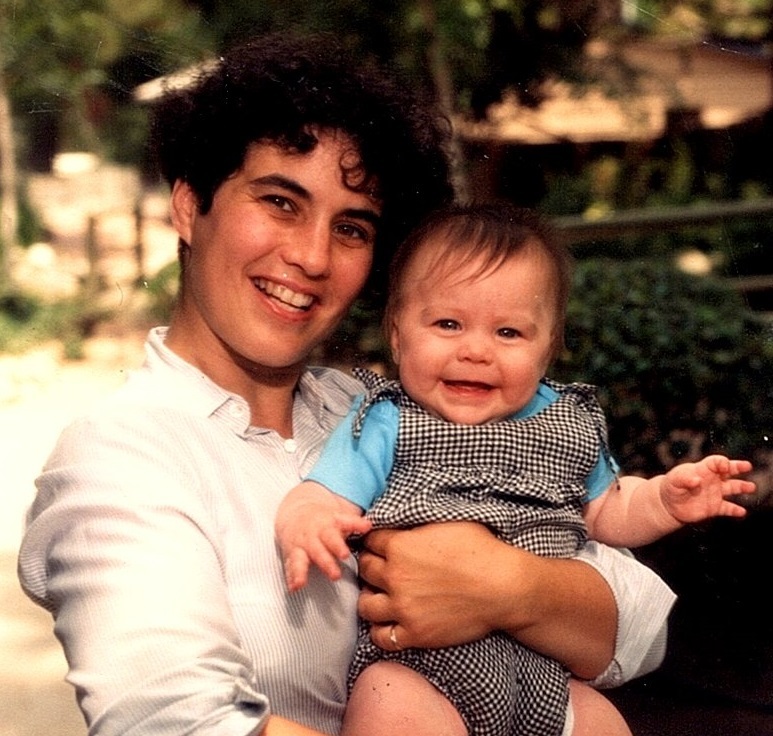 New mother, 1987 Rabbi Litman has served Conservative, Reconstructionist, Reform and Gay Outreach congregations, including Kol Simcha in Laguna Beach, Sha’ar Zahav in San Francisco and the Berkeley Reform Congregation. Litman has been a consultant on moral education for diverse families for national Jewish institutions, the National Council of Churches and the Metropolitan Community Church. Litman was the Western Regional Director for JRF and the Senior Congregational Consultant for the Reconstructionist movement. In addition to the rabbinate, Litman was a professor of Religion and Women's Studies at California State University at Northridge and Loyola Marymount College, and currently teaches at the California Institute for Integral Studies. Rabbi Litman is highly committed to social action and interfaith work, including chairing the board of the Clinica Msgr. Oscar Romero, the Southern California Religious Coalition for Abortion Rights, the East Bay Interfaith Committee for Worker Justice and was a founding member of the executive committee of Clergy and Laity United for Economic Justice. Litman is an International Vice-Chair for Rabbis for Women of the Wall and recently finished an eight-year term as a Peace and Justice Commissioner for the City of Berkeley. 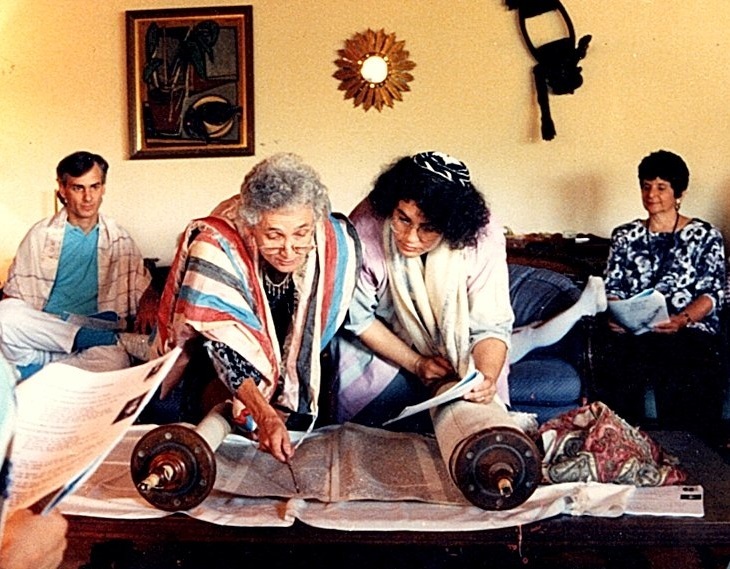 Reading the Torah, 1997Widely published in the fields of Jewish women's history, queer theory and contemporary theology, Rabbi Litman's book, Lifecycles 2: Jewish Women on Scriptural Themes in Contemporary Life, co-edited with Rabbi Debra Orenstein, won prestigious academic and community awards. Litman’s most recent work includes Krovai Elohim: All in God’s Family for the National Gay and Lesbian Task Force and an essay on Judaism in Struggling in Good Faith, co-edited by Rabbi Mychal Copeland. Litman is one of the contributors on gender for Evolve: Groundbreaking Jewish Conversations. Litman is currently working on Transkeit: Affirming Jewish Gender Diversity with Reverend Jakob Hero. Litman hikes, gardens and cooks organic food and has two children with spouse Stewart Schwartz, in Berkeley, California. Know Jane Litman? Tell us your experience.